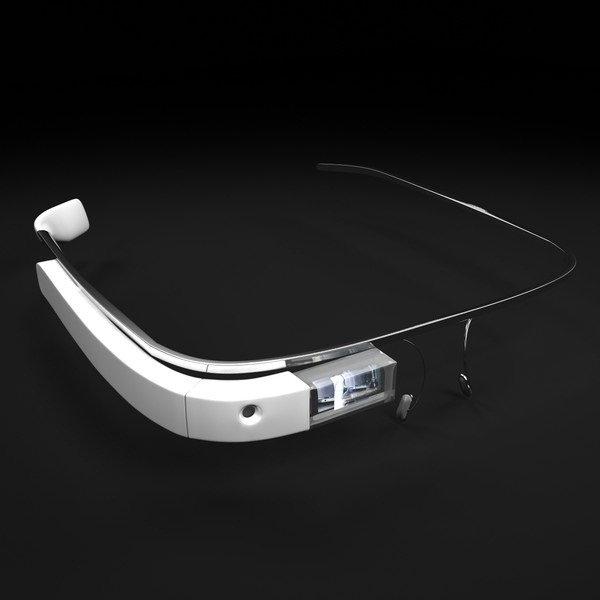 Google Glass was released last year but it can still be quite difficult to get your hands on a pair. However, this month players at NetBet Casino have the chance to win a pair for themselves. The promotion is running all month long and all players have to do is deposit £10 and spend it on live dealer games. Each £10 deposited rewards players with one entry ticket for the raffle and there is no limit on how many entries each player can receive. The prize draw will be taking place on Monday, 1st June, and the winner will be notified shortly after. There is only one pair of Google Glass up for grabs so be sure to play as much as you possibly can for the best chance of winning. There is still plenty of time left until the draw so head over to NetBet Casino today and start enjoying some live dealer gaming.